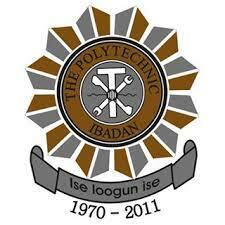 This is to inform all the newly admitted and returning students of the Polytechnic Ibadan (PolyIbadan) that the management of the institution has announced the resumption date for the commencement of the 2017/2018 academic session. The polytechnic which was shut on November 2, 2017 after the academic staff union of the institution embarked on an indefinite strike over non- payment of salaries and other benefits by the state government, would reopen on January 8 for the 2017/18 academic Session. He also asked old students to log on to the website for details on registration and other activities. The Registrar said academic activities would commence on January 15 for new and old students.